Who’s number one? Jaleisa Shantel is the first person to graduate from the Cedar Rapids – La’ James International College Campus. Being the first person to do something is pretty special. Many of us weren’t born in time to have a chance at being the first person to accomplish this thing or that. George Washington already served as our first president. Neil Armstrong stepped foot on the moon over 40 years ago. And Amelia Earhart became the first female to fly over the Atlantic Ocean before most of us were alive. Jaleisa Shantel took claim to her own “first” when she became the first student to graduate from the new La’ James International College in Cedar Rapids, Iowa. AND SHE DID IT TWO WEEKS EARLY! 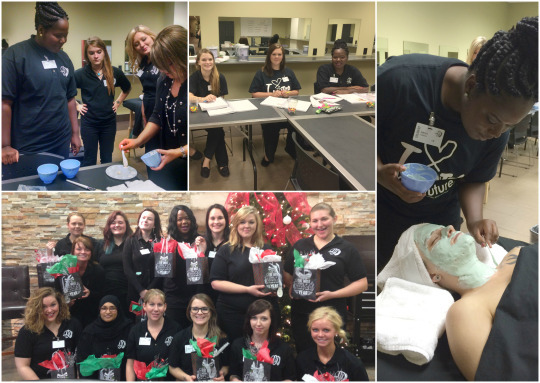 “It feels good,” the proud new licensed esthetician told us. When Jaleisa toured the school, it was still undergoing construction and was basically empty. But she saw LJIC’s potential and knew she could reach her own potential there. 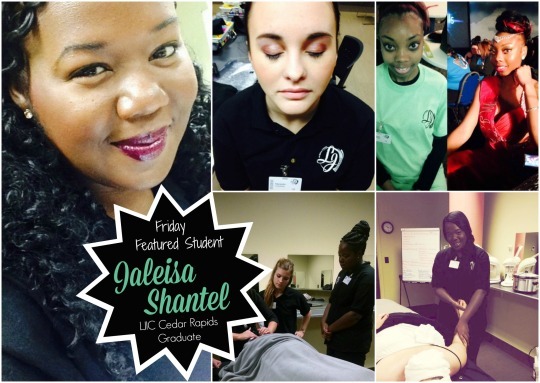 Jaleisa passed the Iowa Boards Exam and is currently working at Ulta Beauty in Cedar Rapids. Since her graduation, she’s been promoted to Prestige and Beauty Advisor because clients want to work with a licensed esthetician. Right now, she’s looking into her next career move, doing some freelance work and building her portfolio. She wants to become a makeup master. 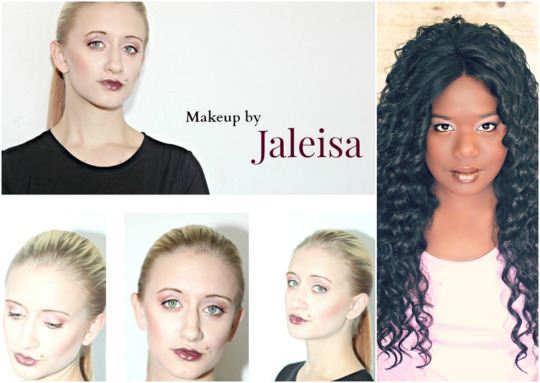 Becoming a makeup master might take a little more schooling, but Jaleisa said that it will make her even more marketable. Which makes sense because La’ James International College is really happy with her as well. Start your journey at La’ James International College! Call 888-880-2108 or visit www.ljic.edu TODAY!